Wakefield is a small modern city surrounded by green open space. It is located in West Yorkshire, England, located 9 miles southeast of Leeds on the River Calder and the eastern edge of the Pennines, which had a population of 76,886 in 2001, increasing slightly for the five Wakefield wards (East, North, Rural, South and West) to 77,512 at the 2011 census. Day out with your children or interested in arts? 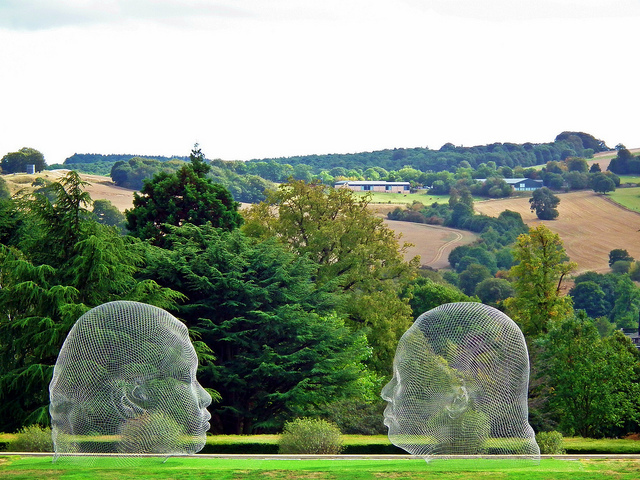 Visit famous Yorkshire Sculpture Park that’s located just 20 minutes drive from Wakefield. Winner of the ArtFund Museum of the Year Award 2014, Yorkshire Sculpture Park is a stunning, outdoor art gallery showcasing work from both British and international artists. Happy Days Play Centre is Wakefield’s new indoor soft play centre catering for children from 0-8 years. For the older ones, there is Wakefield’s junior race school - F1 Indoor Karting. Primaries: Over a dozen "good", says Ofsted, with Alverthorpe St Paul's CofE "good" with some "outstanding features". Secondaries: The Cathedral school is "good" and "increasingly effective", and St Thomas a Becket Catholic college is "good" with some "outstanding features". Wakefield has good access to the motorway system, with the intersection of the M1 and M62 motorway. Train: a choice of Kirkgate and Westgate stations; 20 mins to Leeds (several an hour); to Doncaster, 17 mins (every half hour); just over two hours to London King's Cross, half hourly. The nearest airport is Leeds Bradford International Airport, 19 miles (31 km) to the north of the city at Yeadon. Wakefield Market Hall is located in the heart of the city, opposite Trinity Walk Shopping Centre and next door to Wakefield Bus Station. In terms of dining, Wakefield offers a diverse range of styles and cuisines. For example: Italian: Rustico Italian Restaurant - Based in central Wakefield, Rustico Italian Restaurant serves authentic, rustic Italian dishes in a comfortable, bright atmosphere. Gril & tapas: Qubana - locally sourced ingredients used to perfectly re-create the Latin flair of Cuba with the hearty, honest flavours of Spain. Smokehouse is a real BBQ joint. It offers a variety of choices, from classic burgers to BBQ ribs (as you would expect). Mediterranean: Delphi Café & Restaurant - Greek and Mediterranean cuisine with delicious selections like fresh Greek salad, keftedes (meat balls) or baklava. Or hang out at … The cafe at the Hepworth, looking broodingly creative. Wakefield is a strong supporter of their Rugby League club - Wakefield Trinity. 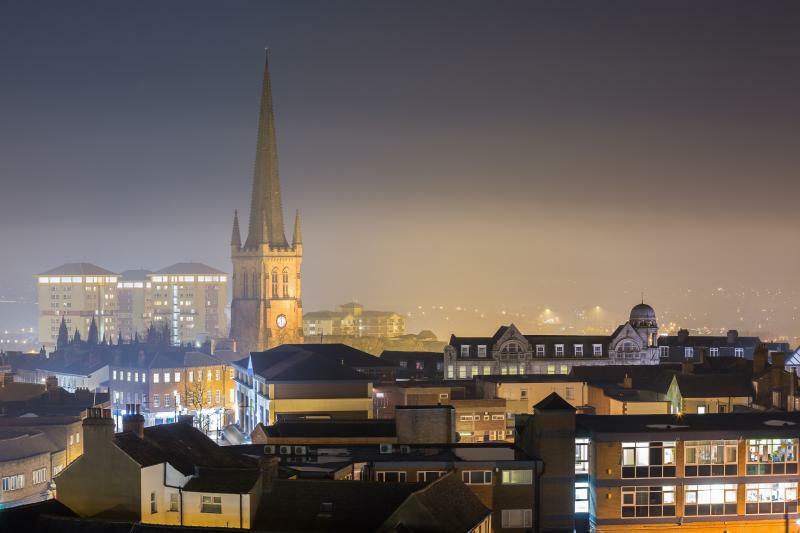 The most prominent landmark in Wakefield is Wakefield Cathedral, which at 247 feet (75 m) has the tallest spire in Yorkshire. Other landmarks include Hepworth Art Gallery, Sculpture Park, National Coal Mining Museum, country parks, Nostell Priory cathedral & Sandal Castle-medieval remains. Search for social housing properties available immediately via Homefinder UK in Wakefield here.